On Monday, August 22, 2016 WSU Tri-Cities became a Tobacco-Free Campus. All campuses within the WSU system are now tobacco-free, with Pullman adopting a “Tobacco and Nicotine Free” policy simultaneous with Tri-Cities. WSU Spokane has been tobacco free since May 2012, and WSU Vancouver became a tobacco free campus in December 2013. Surveys conducted at WSU Tri-Cities in Spring 2014 and Spring 2015 indicated general support for a tobacco-free policy. A draft policy was created and made available for comment by students, faculty, and staff from December 2, 2015 until February 1, 2016. After review of comments, adoption of the WSU Tri-Cities Tobacco-Free Policy was announced by Chancellor Moo-Young on April 22, 2016. Questions or comments regarding the policy can be submitted to tobaccopolicy@tricity.wsu.edu. For more information please view the “Frequently Asked Questions” below. Washington State University Tri-Cities acknowledges the findings of the United States Surgeon General that tobacco use in any form, active and passive, is a significant health hazard. The university further recognizes that the United States Environmental Protection Agency classifies environmental tobacco smoke as a class A carcinogen. In light of these health risks, and in support of a safe and healthy learning/working environment, WSU Tri-Cities establishes the following Tobacco-Free Campus Policy, prohibiting the use, sale, or advertising of tobacco products in or on the Tri-Cities campus, including all leased properties occupied by WSU Tri-Cities. WSU Tri-Cities is committed to assist employees, students, patients, visitors and others, regardless of institutional affiliation in the campus community who use tobacco. WSUTC may make available to such persons resources intended to assist persons who use tobacco. The above departments are responsible for enforcement of the smoking and tobacco use rules with the assistance of all members of the WSU Tri-Cities community. Each department will establish procedures and protocols, consistent with each other and with this Tobacco-Free Campus Policy. Such procedures and protocols shall be designed to assist and encourage students and employees to participate in tobacco cessation programs, comply with this policy, and describe sanctions for repeat offenders. Employees may be subject to corrective or disciplinary action and students may be subject to student conduct action. Public safety officers are authorized to control and regulate facilities use as prescribed by this policy. Efforts will be made to eliminate the need for sanctions by first informing employees, students and visitors of the policy before they arrive and by providing appropriate information and care while they are on WSU Tri-Cities premises. Any person who repeatedly violates the WSU Tri-Cities smoking and tobacco use policy may be asked to leave the premises and/or may be removed and subject to trespass admonition. Employees may be subject to corrective or disciplinary action and other sanctions available to enforce this policy. Signs declaring WSU Tri-Cities as “tobacco-free” shall be posted at the campus entries and other conspicuous places. All faculty and staff are encouraged to assist in the implementation and enforcement of this policy by making tobacco product users aware of the requirements of this policy. Employees, students and visitors will be advised of this policy in a manner determined by the above-described responsible persons. The use of FDA-approved nicotine replacement products, provided that those products deliver the nicotine dose directly to the user, without exposure to others. Examples of acceptable devices include skin patches, chewing gum, and lozenges. Any additional exemptions require the written approval of the Chancellor. Are any of the WSU Campuses currently tobacco free? All WSU campuses are tobacco-free as of August 22, 2016. Where can I find more information on tobacco free campuses? Information about tobacco free campuses is available at: http://tobaccofreecampus.org In an effort to promote the health and wellbeing of their students, employees and visitors, more than 900 University campuses across the country are or will soon be tobacco free. What does tobacco free mean? No tobacco products including cigarettes, cigars, smokeless tobacco (including chewing tobacco), pipes, e-cigarettes (including vaporizers) and any other lighted smoking equipment. What is WSU’s current tobacco policy? 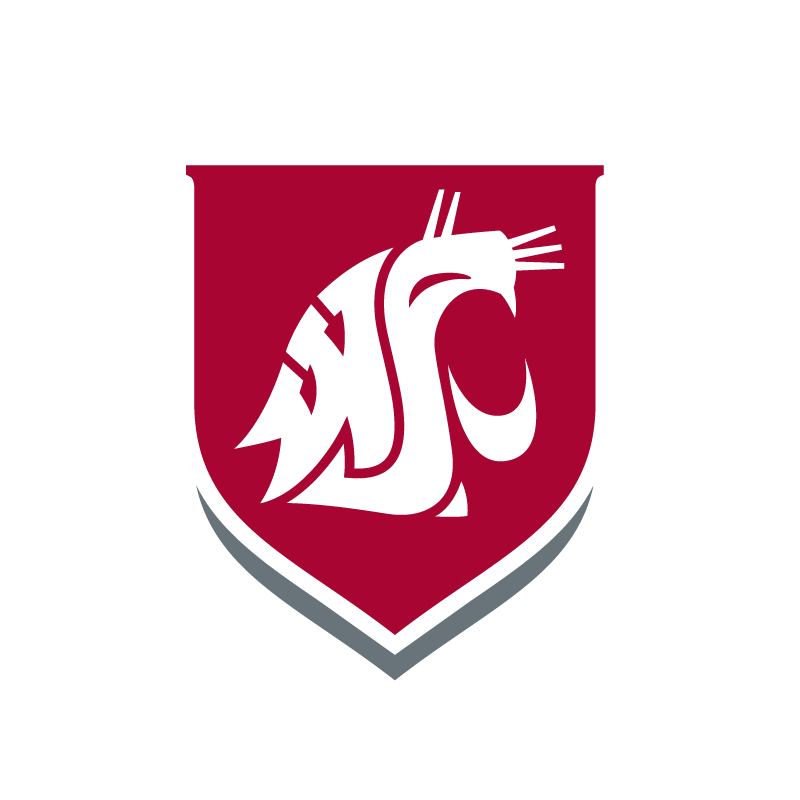 The current WSU policy is located at http://www.wsu.edu/manuals_forms/PDF/SPPM/6-10.pdf. E-cigarettes and vaporizers are considered the same as cigarettes under current policy. Washington state law (RCW Chapter 70.160) also prohibits smoking in public places and places of employment. The tobacco-free policy covers everyone who comes on campus—students, faculty, staff and visitors including vendors and contractors. Smoking materials must be extinguished and disposed of prior to entering WSU Tri-Cities property or exiting your vehicle. Smoking is prohibited throughout all WSU Tri-Cities buildings, grounds, state-owned vehicles and equipment (motor pool, maintenance) including, but not limited to, parking lots, bus stops, county-owned and WSU-maintained streets or sidewalks, recreational fields and all open common areas within the WSU Tri-Cities campus and all leased properties. Will the policy ban products intended to help me quit smoking? The policy will not apply to FDA-approved tobacco cessation devices, such as nicotine patches, gum, or lozenges, provided that those products deliver the nicotine dose directly to the user, without exposure to others. The policy will prohibit e-cigarettes and vaporizers, as none of these have been approved by the FDA. No. Offering smoking areas does not support the university’s goal of creating a healthy environment. Concentrating smoking to a limited area only increases the health-related risks to those in or near the designated areas and adds unnecessary cost and safety risk for all. Isn’t tobacco use a personal, legal right? There is no “right to smoke” under any federal, state or local law. The university owns its buildings and grounds and has the right and responsibility to enact policies to reduce injury and illness by eliminating hazards and unsafe acts and conditions from its premises. A tobacco-free policy is not an attempt to force individuals to change their lifestyle. Rather, the policy is intended to protect the greater campus community and the university’s interests. You are free to smoke or use tobacco products, but not while on WSU Tri-Cities premises.